Today’s malicious bots can perfectly impersonate human behaviors, adapt, and evade conventional detection. So White Ops goes deeper, investigating every single transaction for deep technical evidence. We call this process “Human Verification” and it provides the accuracy, adaptability and flexibility needed to beat today’s most evasive bot threats. Welcome to the Imitation Game. Bots used to be easier to spot because they worked in a machine-like fashion, totally unlike the humans they intended to imitate. Today, over 75% of bots reside on people’s residential computers and perfectly imitate human behaviors by stealing their devices’ cookies, browsing times and IP addresses. As a result, traditional defenses are no longer effective. Savvy bots require savvy detection. White Ops goes deeper by investigating each transaction with a series of ever-changing tests. We call this process ‘Human Verification’. To nerd-out for a second - it’s like a Voight Kampff test for bots. Differences in code, performance characteristics and thousands of other data points are tested, and a device only has to fail one test to be deemed a bot. Adapt fast or die trying. The stakes have never been higher. Cybercriminals are faster, more motivated and investing more than ever in adapting their methods and slipping past detection. They have access to the same tools as legitimate corporations and run their operations aggressively. The only way we can continue to win is to evolve faster, tipping the evolutionary scales in our favor. Our testing spans thousands of variables and hundreds of individual tests. To pass, a bot must match each test individually and fail only one. This is a fundamentally different approach to cybersecurity. We call it “The Defender's Advantage”. Tests change several times daily to prevent reverse-engineering attacks. Cybercriminals must constantly adapt to a changing game - a bit like changing the deck of cards throughout a blackjack game to fool card-counters. 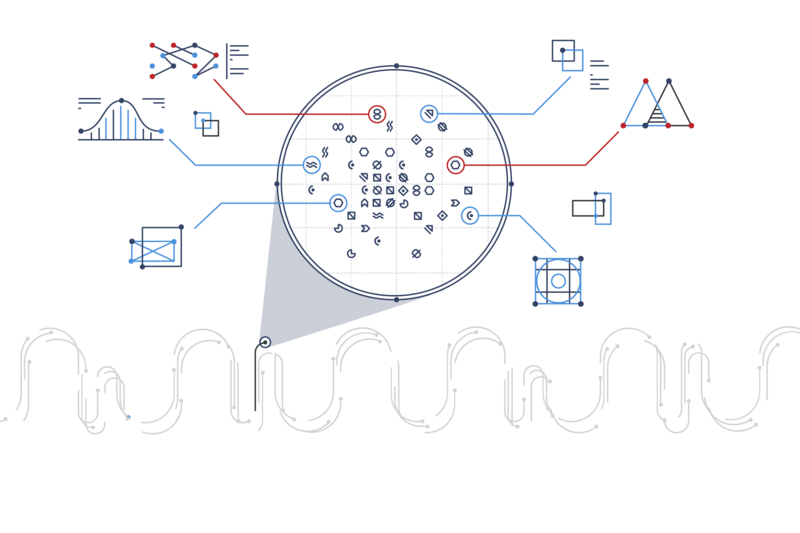 With enough time and access to feedback, any detection system can be reverse-engineered. White Ops restricts access to real-time results to prevent experimentation on what passes and fails. Flexible deployment methods fit within your use case and technology stack. MediaGuard is an API that combines the accuracy and resilience of our global detection network with a closed-loop machine learning system that delivers accurate bot decisions in milliseconds.